Our vehicles are modern, sleek and have 100% low floor design, ensuring a flat floor from end to end. They feature climate controlled air conditioning, high speed free Wi-Fi and enhanced passenger information that shows and announces the next stop as well as important information for your journey. All vehicles have dedicated, signed areas for mobility users and bicycle storage and boarding. This ensures optimum and safe access during transit. CCTV coverage and Emergency Help Points enable direct communication with the driver and/or the operational control centre, helping to provide a safe and secure journey for all passengers. Free WiFi will also be available on all LRVs and at all stops. To access when you are in range, simply look for LightRailfree WiFI which will appear on the list of WiFi Networks under settings on your device. Simply accept the terms and conditions to connect to the network. All doors are fitted with visual and audible devices to inform passengers when boarding and exiting which side of the vehicle the doors will open. Our 14 LRVs have been manufactured in Spain by Construcciones y Auxiliar de Ferrocarriles (Grupo CAF). 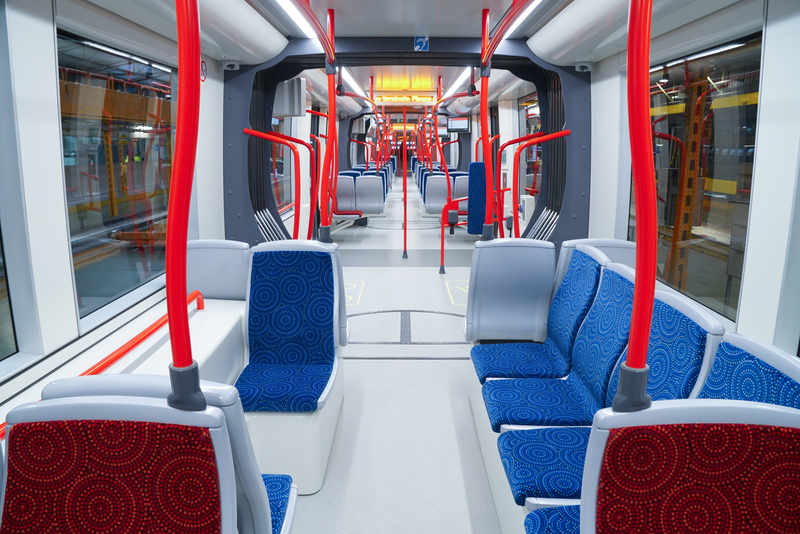 CAF has supplied railway rolling stock to a number of major urban transit operators around Europe, the US, South America, India, North Africa and Asia including Sydney and Newcastle. 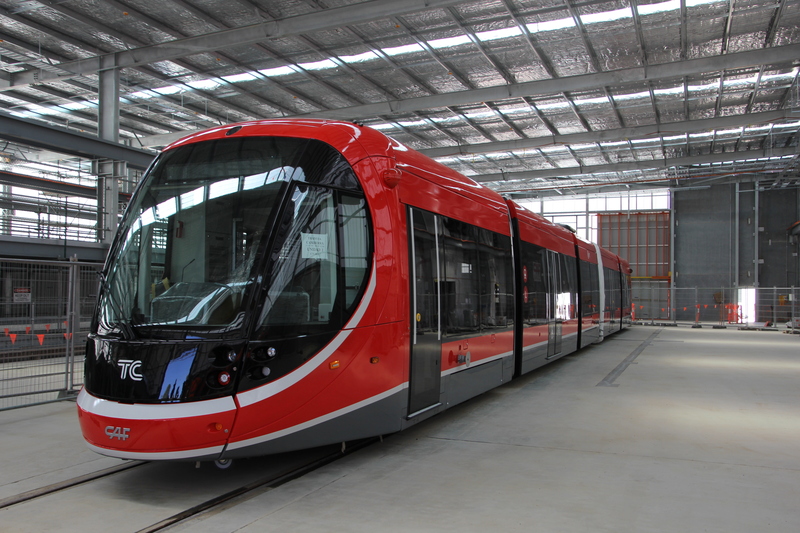 Each of our Urbos 3 Series LRVs undergo rigorous testing and commissioning before operations. Vehicles are comprised of 5 carriages. They are bidirectional vehicles meaning they can be driven from either end. 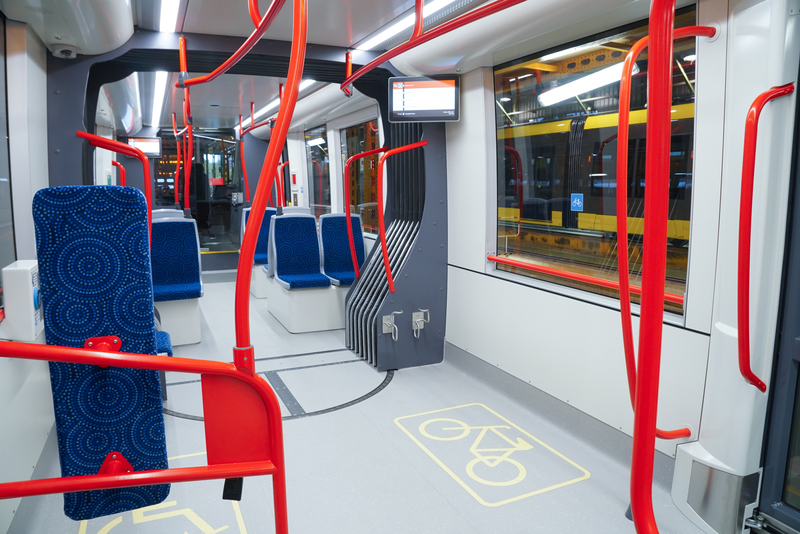 The LRVs are designed for the eventual retrofit of an on-board energy storage system which enables overhead wire-free running between stops for Stage 2 of the Light Rail Network.